Most sessions in Nova Scotia take place in homes. 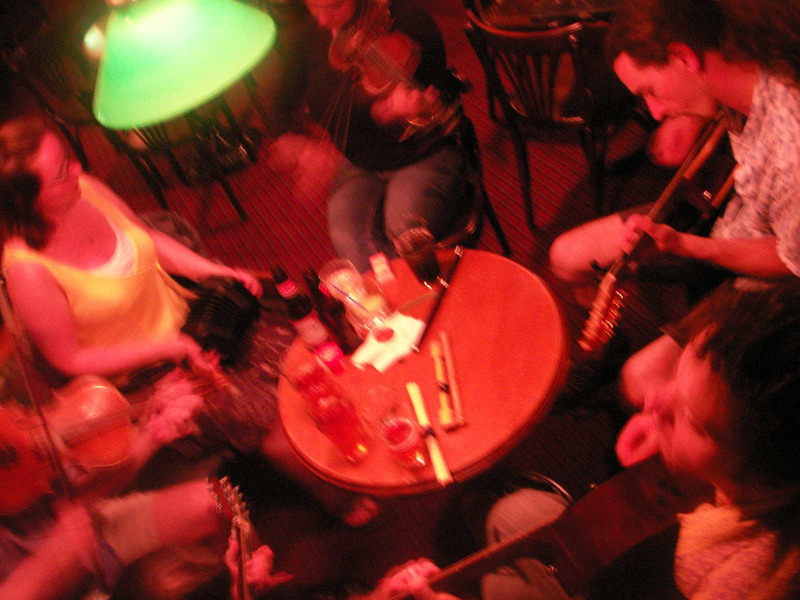 The following is a listing of known regular "Irish" & "Cape Breton" style sessions which take place in public places such as pubs outside Halifax. Please contact us if you know of another regular public session in Nova Scotia. ** NEW GLASGOW Session: the last Sunday of each month, 2:30 -5:00 pm. A NEW LOCATION!!! at The Dock, 130 George St. (formerly at The Aberdeen Mall); Call 902.752.0884 for info. 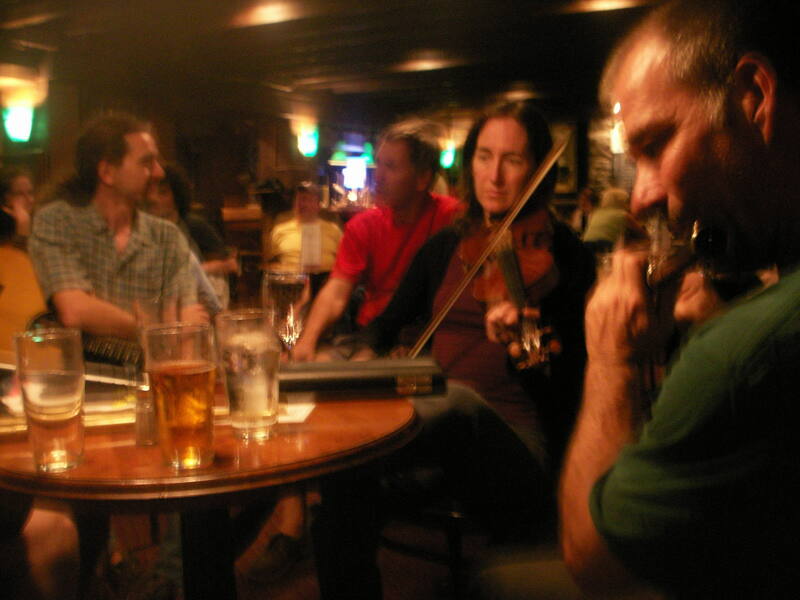 (a mixture of Cape Breton, Scottish, Irish tunes & songs. This session is open to all levels of ability). ** LUNENBURG Session: There is a new monthly session taking place in the Town of Lunenburg. Hosted by Anna Ludlow; Summer months only. (Irish, Scottish) More details to follow. ** MAHONE BAY Session: There is a new session taking place in the Town of Mahone Bay. (Irish, Scottish, Cape Breton) More details to follow.